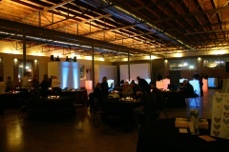 Lofty Spaces is a collection of unique individual spaces that are designed to work together to create a truly awesome event space. 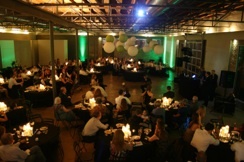 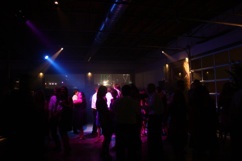 Whether you have a small intimate party or a larger party, Lofty Spaces is a place you must check out. 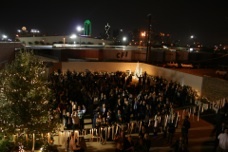 Lofty Spaces is a true must see!